I help men and women with recently diagnosed diabetes or pre-diabetes make a lifestyle change so they can live their life without medications. Healthy Tips, Tricks, and Habits That Will Give You Back Control Of Your Life. First time here? Welcome! Get up to speed with what "Living The Healthy Life" is all about. Discover programs that are designed for you to take the next step towards optimal health. What are the best tools, books and resources that will transform your health? Check out my blog here. First time here? Welcome! Get up to speed with what Healthy Living is all about. The advanced methods that Kevin uses have helped me get the physique I have always wanted. After working with Kevin for over 1 year, I have learned exactly what I was missing to get the body I have been looking for. If you are looking for a professional that offers a tremendous amount of knowledge who offers guidance to get you to your goals, compassion, and a way to deliver information in an easy and understandable manner, look no further. Kevin is your coach! 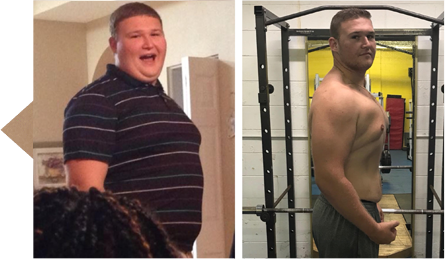 I first came to Kevin when I realized I had a massive amount of weight to lose. Step by step he taught me some of the most useful and effective lessons of weight loss. I learned more about my body and the foods I eat every day in the past 5 months than I have learned the previous 20 years of my life. I feel inspired to keep my progress going and won’t stop till I feel like I’ve fully optimized myself in every aspect of my life! I’m down 30 pounds but more importantly, my clothes fit better, I have more energy throughout my day, and I just plain feel better! 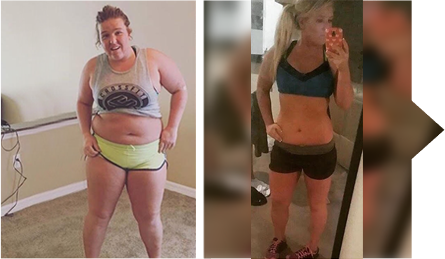 Working with you has been a complete training and diet transformation and you have helped me jumpstart my success. These past 4 months have been nothing short of amazing and I don’t plan to stop from here!! Thanks! After I had my first child last year, it became more important than ever that I lose weight & learn how to live a healthy lifestyle. Since working with Kevin I have lost over 30lbs and I am no longer classified as obese! 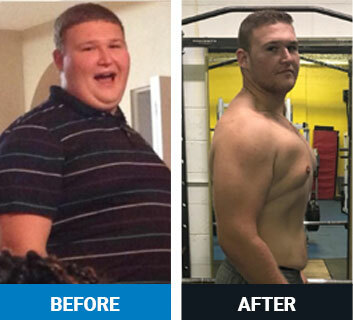 It is through the guidance, education, and most of all, SUPPORT of my coach that I have been able to get this far, and I have no doubt that I will be able to reach the rest of my health & weight loss goals. Hi, I'm Kevin Shields. 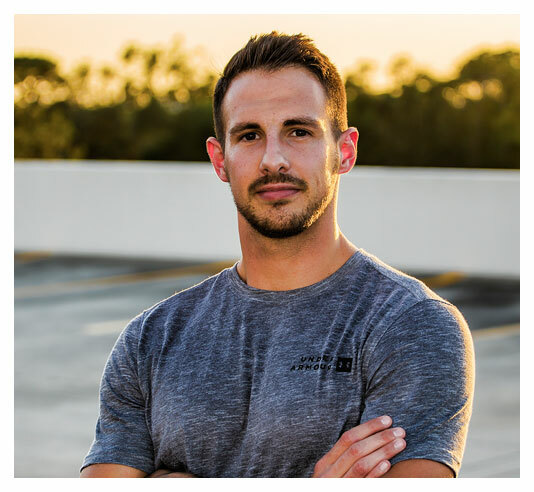 I'm an Exercise Physiologist and Health Coach for one of Central Florida's largest health systems and I want to welcome you to my website! 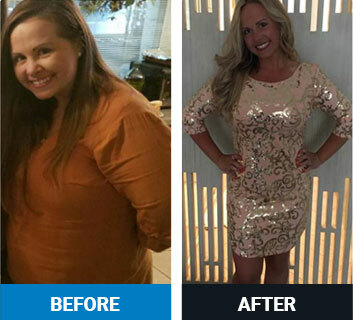 With nearly a decades worth of experience, I have helped over 1,000 clients take control of their health by teaching strategies for long-term weight loss and chronic disease management. I help those who are on the journey to reclaim their health, take the next step towards their goals. I'm on a mission to help 10,000 people get off medications by 2025 by simply changing their lifestyle. I would love you to join me on my journey! Take Your Health Back. Join The Healthy Family. 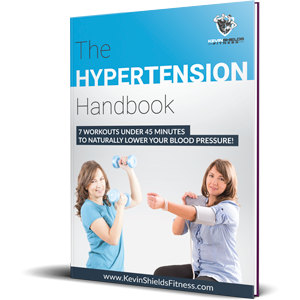 It's time for for you to take control of your health, once and for all. Subscribe to the newsletter for updates. and get my delicious smoothie guide. Let me help you take the next step towards a healthy life.